The Il Papa manuscript is a manuscript of uncertain date; According to the NYPL information, it seems to come from the collection of Walter Toscannini, at least at some point, and he seems to have claimed it's from around 1500. But little about the manuscript is known for certain. Similarly the three dance authors mentioned in the manuscript, il Papa, il Lanzino, and Giovannino are of uncertain providence. While there is possibly a link between Giovanni Ambrosio (the name Guglielmo Ebreo took after his conversion [Sparti, p. 15]) and the Giovannino listed in this manuscript, Giovanni is an incredibly common name, so we don't take this coincidence as all that important. Jennifer Neville mentions an early sixteenth century dance master named Lanzo who could be il Lanzino [Neville, p. 51]. We can tell some things from context however. We see many signs in the steps in this manuscript that confirm that it lies somewhere between those dances described by Domenico, Ebreo, and Cornazano, and those described by Caroso, Negri, etc. See our step reconstructions for more details on this - but as a teaser, we'll say right here, up front, there are a couple formerly missing links in this manuscript between the two corpora. Neville tells us the general community tends to think the manuscript is from somewhere between 1500 and 1550, with David Wilson claiming 1500-1525, and Barbara Sparti claiming 1515-1520 [Neville, p. 51]. 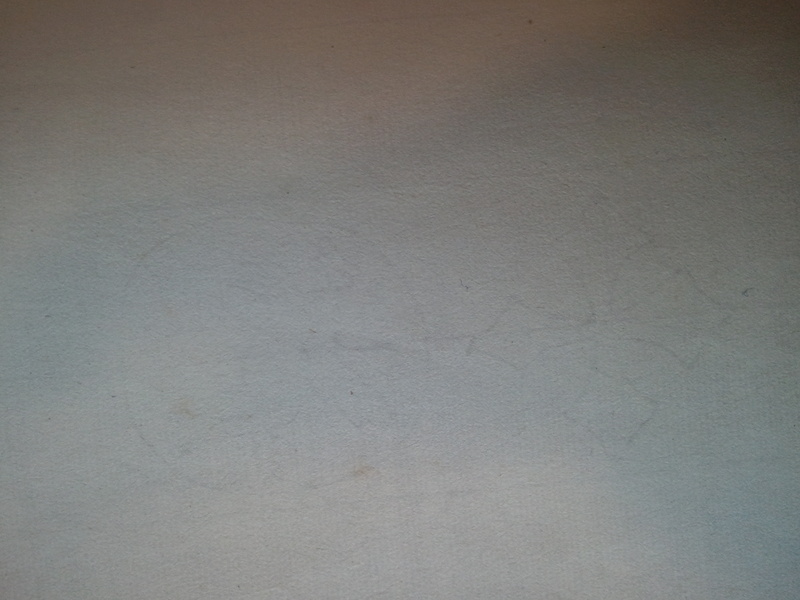 Speaking of background, the background of this page is a tracing of the watermark we found in the many blank pages at the end of the manuscript. We were surprised when we looked at the original to see just how many blank pages there were at the end (we knew of none, there were a lot). These blank pages are in a different gathering than the text of the dances - so it is possible that the paper doesn't match (and we don't have a good picture of the watermark on the pages with dance text). 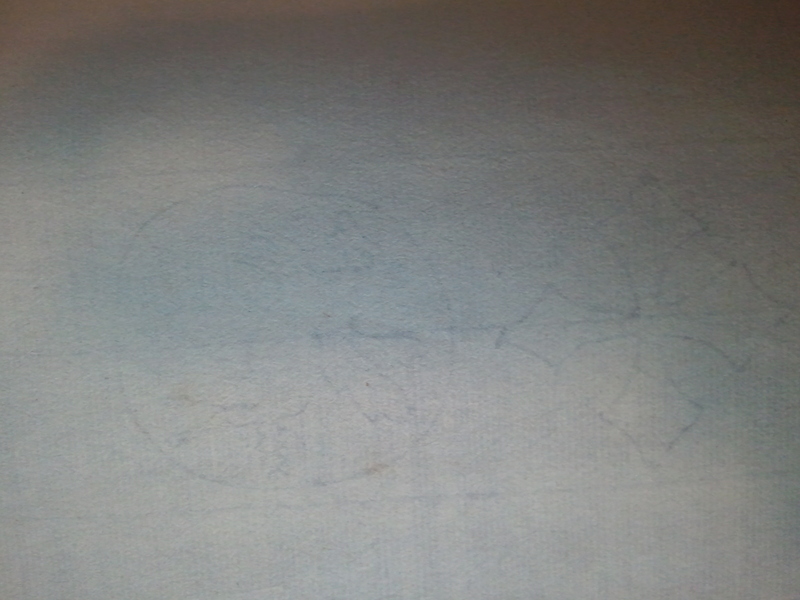 Nevertheless, the watermark might provide a better clue than we currently have for the date of the manuscript. We therefore have two pictures of the watermark for people to peruse here and here (pictures courtesy of the Jerome Robbins Dance Division, The New York Public Library for the Performing Arts). If anyone can locate information about this watermark, especially including when and where it was used, we would very much like to know. The original manuscript, entitled by the NYPL, "Manoscritto di balletti composti da Giovannino e Il Lanzino e Il Papa; scritto da Cosimo Ticcio. [155-? ]", is part of the Cia Fornaroli Collection, in the Jerome Robbins Dance Division of the New York Public Library for the Performing Arts. They have Casazza and Cain's transcription on-line there too, at https://www.nypl.org/node/33839. Much, if not all, of the musical information we have about these dances is due to private correspondence with Lisa K. Koch. We are deeply indepted to her.